5 minutes with: Malcolm Myatt, new album Ribless Summer is the secret of my constant laugh! He is never down in the dumps as a result of the illness hitting the frontal lobe of his brain that controls emotions. 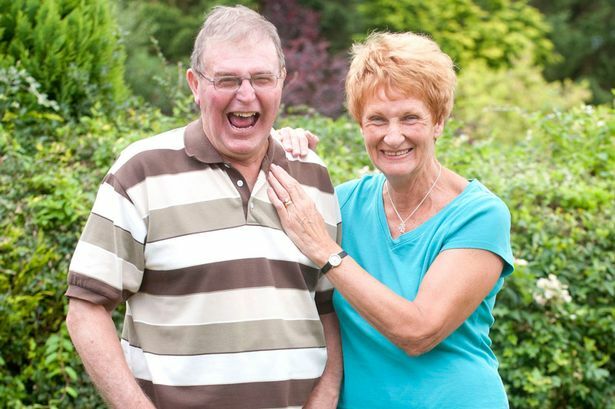 Meet the real life Mr Happy who is smiles better after recovering from a major stroke which left him unable to feel sadness. Chirpy Malcolm Myatt is never down in the dumps as a result of the illness hitting the frontal lobe of his brain that controls emotions. 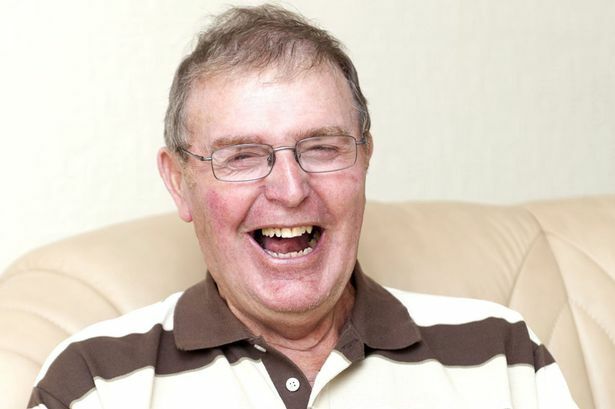 The 68-year-old, from Cannock, Staffordshire, suffered the stroke in 2004 and spent 19 weeks in hospital. He was left with little feeling in his left side but Malcolm and wife Kath soon noticed that he was extremely upbeat too. Retired trucker Malcolm said: “I am never depressed. I would rather be happy all the time than the other way round. “Now I barely even notice that I don’t feel sadness. It’s only other people that give me funny looks. “There must be a part of the brain that remembers jokes. I love telling them. Before the ordeal, Malcolm was fit and healthy and played football until he was 52. He was also a referee. He said: “The day before the stroke I’d driven the length of the M1. “Later, I went downstairs and made toast and coffee – but by the time I got upstairs I’d spilt half the coffee and the butter was an inch thick. “The doctors didn’t know if I was going to make it through the night – they told Kath to prepare for the worst. Kath said: “He’s very childish now. It’s infectious. When Malcolm starts laughing everyone in the room does. “If he’s in hysterics, everyone else is too. “It has affected his short term memory. He can remember things he did 20 years ago but cannot remember the last week. “Malcolm just says what he thinks, he sometimes doesn’t understand that it’s rude. If someone has an ugly dog, he’ll tell them. “It’s worst when we go to a funeral. He’ll still be smiling and telling jokes while everyone else is completely sombre.